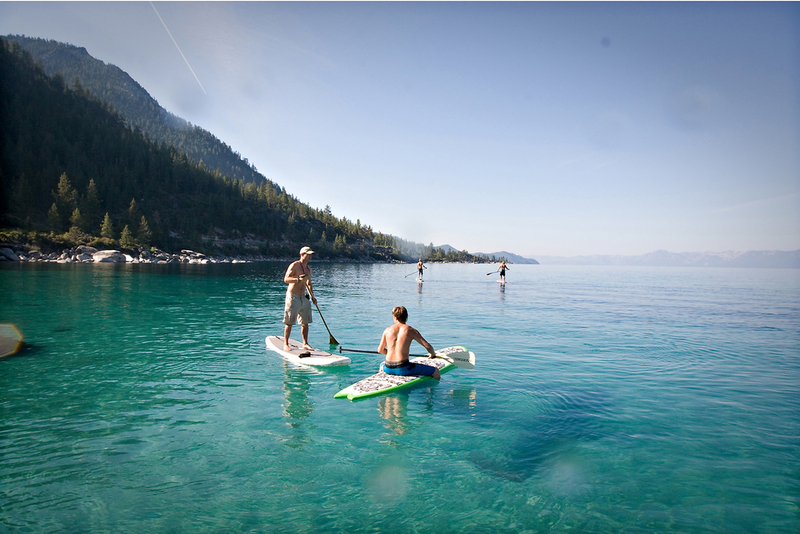 Adrift Tahoe, Tahoe's original Surf Shop for rentals and sales of standup paddleboards, kayaks, clothing and accessories, on the beach. 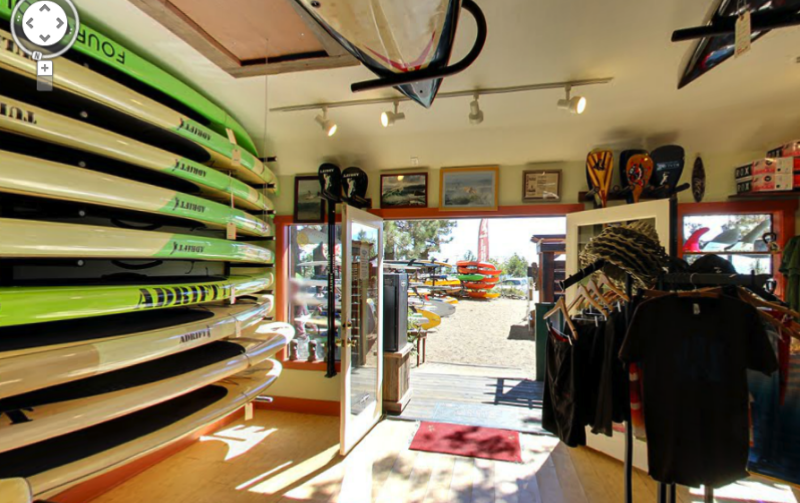 Located beachside in Kings Beach, CA, on Lake Tahoe's North Shore, Adrift Tahoe is a one stop shop for your day at the beach offering SUP, Kayak, and Canoe rentals, gear, apparel, sundries and more. 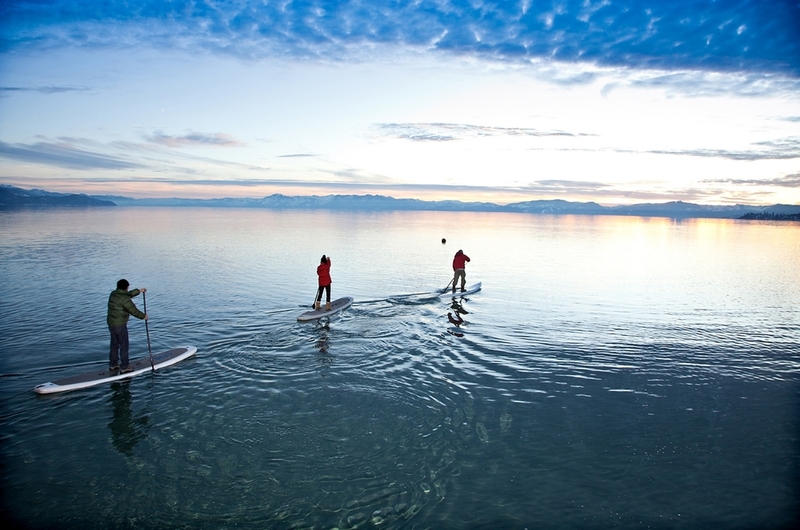 We carry the top SUP brands, including our own line of Adrift boards. Demo before you buy. 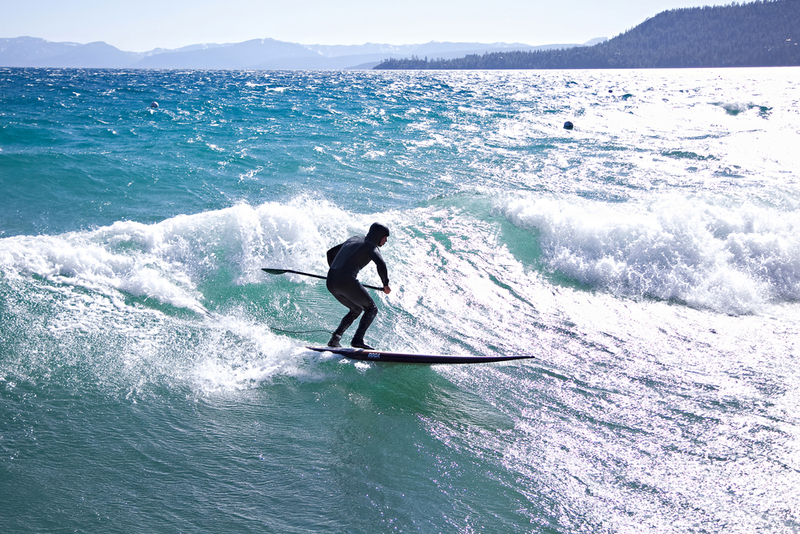 Grab a board and Go Adrift!